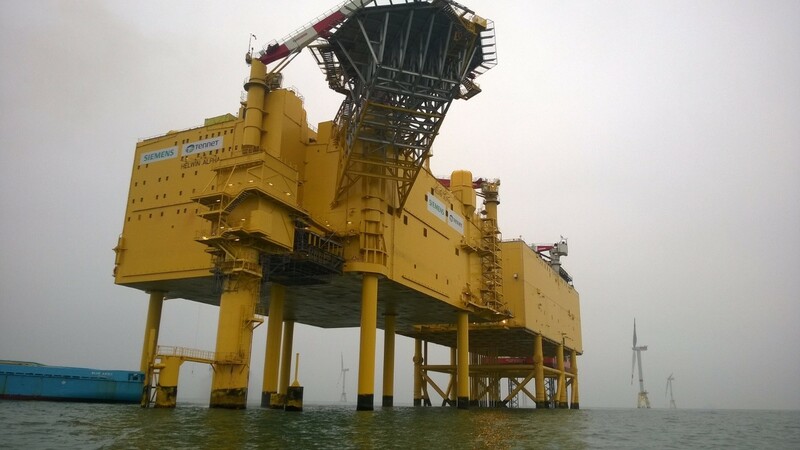 One example is the HelWin 1 platform that serves as a HDVC transformer station in the North Sea north of Sylt. Here the electrical supply for 1.000.000 households is converted in transportable energy. To maintain and engineer this complex station a permanent team of approx. 40 people is on board. All of the 44 single room apartments on the platform are equipped with the new Roediger Vacuum Toilets Type Laufen and GK units for the collection of all wastewater from showers and washbasins. A Roediger Mini Vacuum Station, Type 50 FU, handles the evacuation, both efficiently and reliably.